Being green isn’t just about reusing plastic bags and turning off your lights; it’s also about being green with your beauty regime. 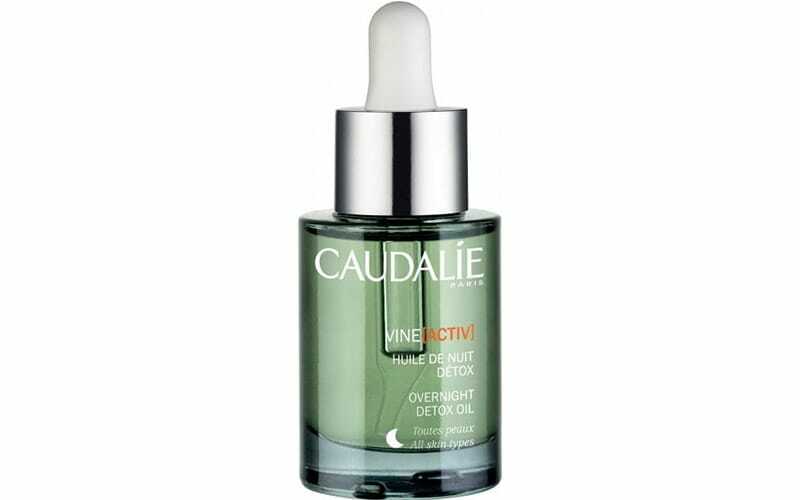 There are now numerous brands that strive towards protecting the planet whilst perfecting your pores and pampering your locks. Be it by recycling packaging, supporting environmental products, or shunning chemical nasties that can harm the planet – as well as your skin – it’s never been easier to do your bit. In celebration of today being Earth Day, kick-start your quest to getting gorgeous while going green with the best eco-friendly beauty brands available. Lush is one of the most pioneering beauty brands out there when it comes to doing good for the planet. Its products are 100 percent vegetarian and cruelty-free, and it supports fair- and community-trade initiatives worldwide while spreading awareness of global issues. The brand also combats the over-packaging problem by creating products that can be sold “naked” – a.k.a. package-free. 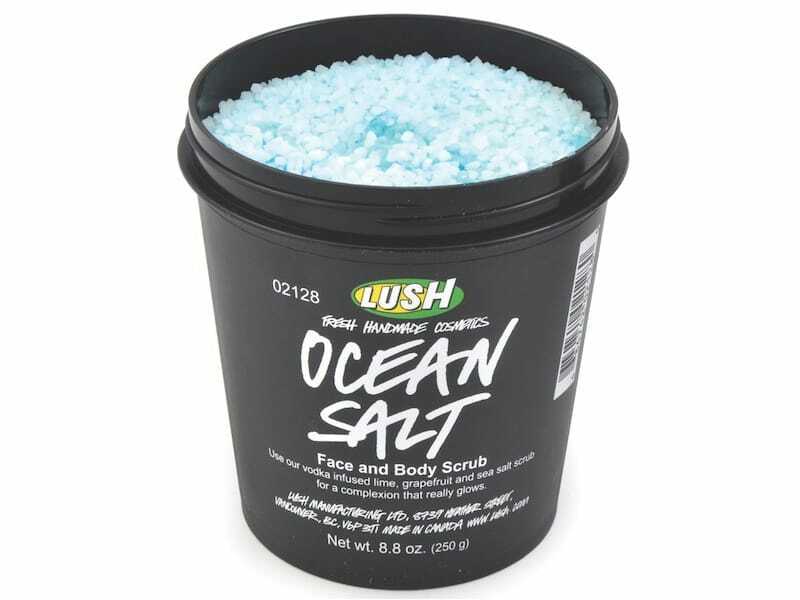 And if you do pick a product that comes in a pot or tub, you can exchange five empty containers for a free face mask. The Lush store in Abu Dhabi’s Yas Mall was built entirely using local, reclaimed timber – it’s also the first store in the country built using recycled resources! Aveda was the first company to sign the Ceres Principles in 1989 and is dedicated to continually improving the ten major principles of environmental action, from the conservation of energy to the creation of safe products and services. It was also the first beauty company to make its products by using 100 percent certified wind power. Partnering with local communities, Aveda has protected over 1,175 watersheds, rivers, and lakes and has supported over 42,800 women working for clean water in their communities. The brand works to raise money for non-profit environmental organizations while using organic, plant-based, sustainable, and renewable ingredients whenever possible. 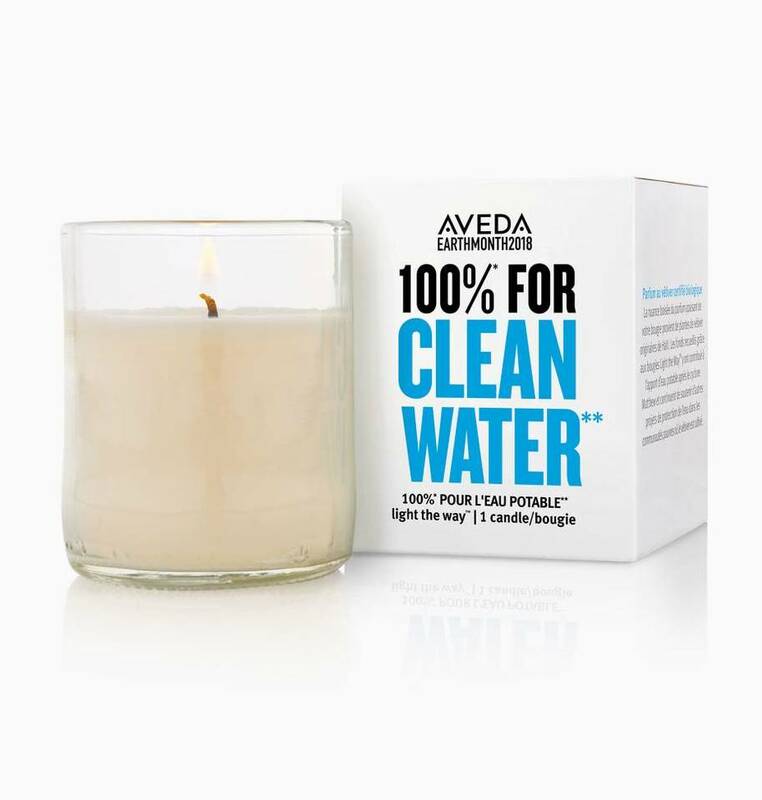 Throughout the duration of Earth Month, 100 percent of the purchase price of its ‘Light the Way’ candle will go to clean water projects around the world. Since 2007, Aveda has raised more than $14.7 million through these candle sales! 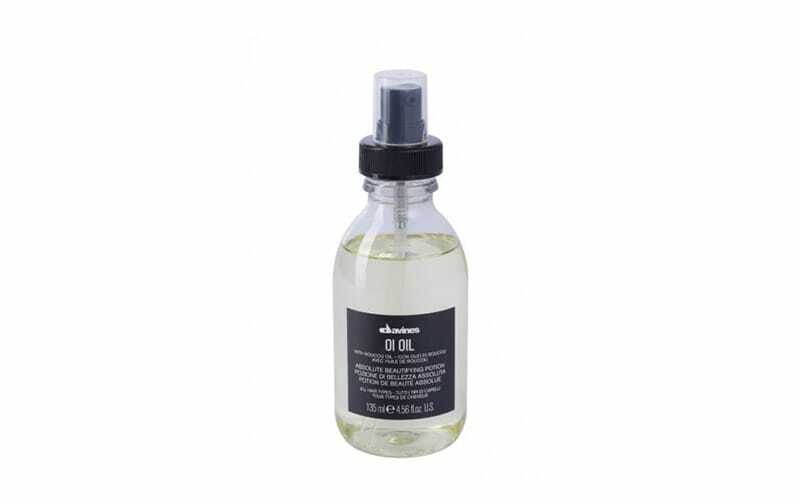 Davines uses 100 percent clean and renewable electric energy to power its offices (and, soon, all of its salons) and works to compensate CO2 emissions by being involved in projects that help safeguard forests around the world. It even has a ‘Sustainable Beauty Day’ during which salons style clients’ locks in return for contributions to environmental projects, chopping hair to help combat the effects of chopping trees. 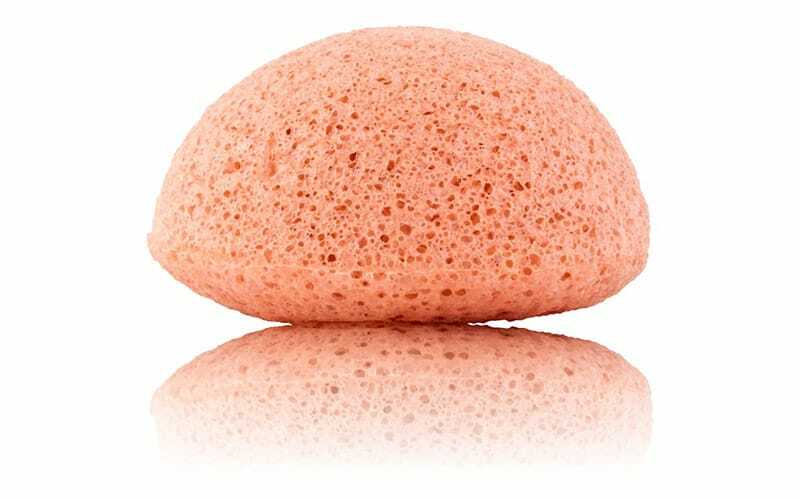 Completely biodegradable and safe for the environment, these super sponges are produced with minimal impact on the planet’s resources. They proudly carry the ‘Leaping Bunny’ and ‘Vegan Society’ symbols to show the brand’s commitment to producing natural, cruelty-free skincare that not only gives you gorgeous skin, but also does so whilst being eco-friendly and fabulous. Love your locks and the planet with these 100 percent natural and organic hair heroes. 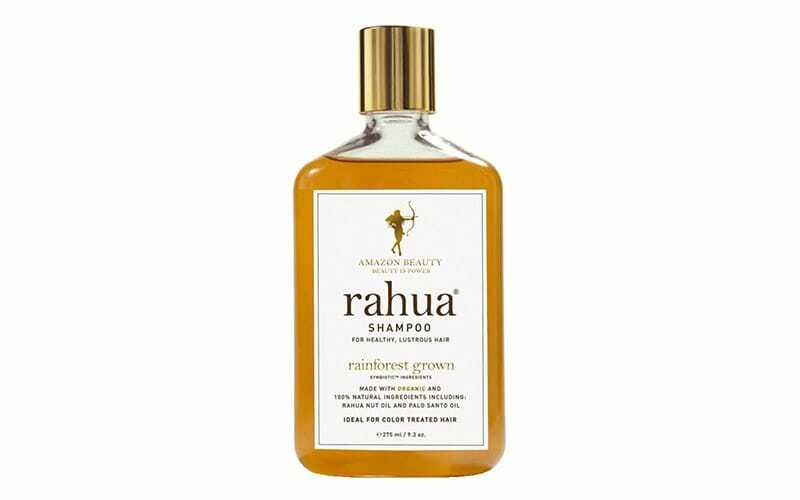 Created by Fabian Lliguin – an avid humanitarian and renowned stylist and colorist – Rahua supports Amazonian tribes by purchasing native oils directly from those who produce them. These indigenous women source the oils using ancient techniques passed down through ancestral knowledge, ensuring that local nature and the environment aren’t harmed in the process. 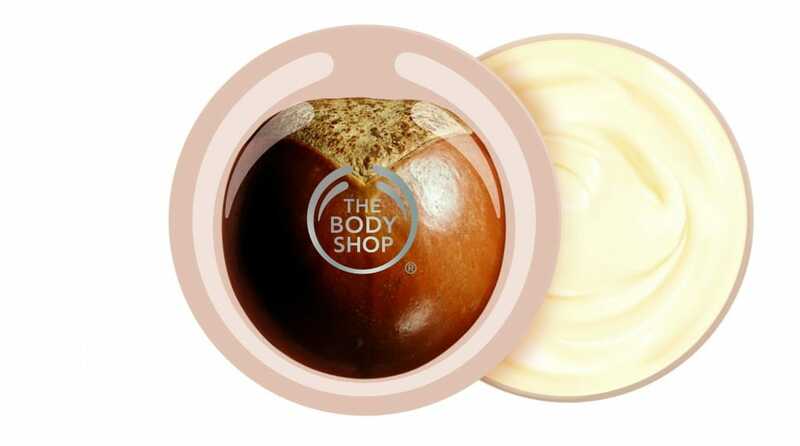 When it comes to being eco-friendly, The Body Shop does it all. It has 25 Community Fair Trade suppliers around the world and an Ethical Trade program, is strongly opposed to animal testing, and is committed to protecting the planet. It has pledged to reduce its CO2 emissions and electricity consumption by 50 percent, and domestic water consumption by 25 percent by 2020. Part of its pledge also includes helping over 40,000 economically vulnerable people around the world and protecting 10,000 hectares of forest and natural habitat. 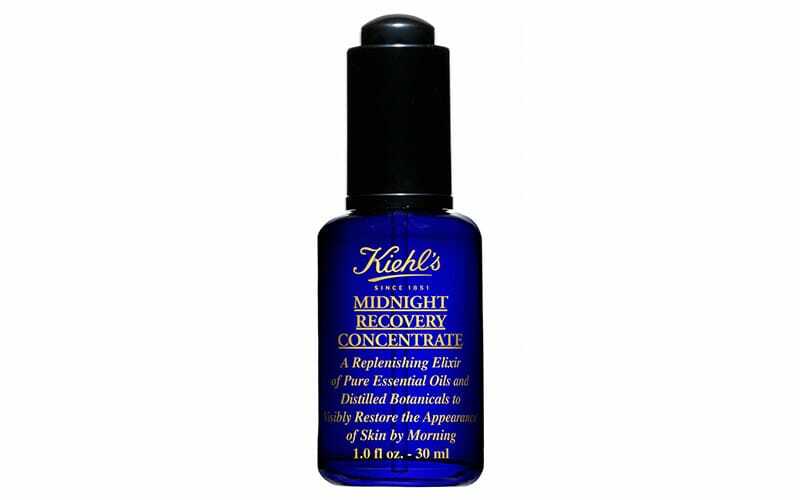 Kiehl’s doesn’t only protect the planet on a global level (it has donated over USD 3.5 million to environmental causes and supports nearly 100 local communities worldwide), but also a local one. A member of the biggest environmental group in Dubai – the Emirates Environmental Group – Kiehl’s is also part of the Clean Up UAE project. Its ‘Recycle and Be Rewarded’ program lets you exchange empty packaging for free goodies – it has collected and recycled over two million empty bottles and jars so far! Makeup lovers rejoice, for you too can play a part in protecting the planet every time you purchase a product from MAC. With its ‘Back to MAC’ program, all you need to do is collect six empty containers – glass or plastic – and return them to any MAC counter for recycling. You can then pick a free lipstick of your choice. 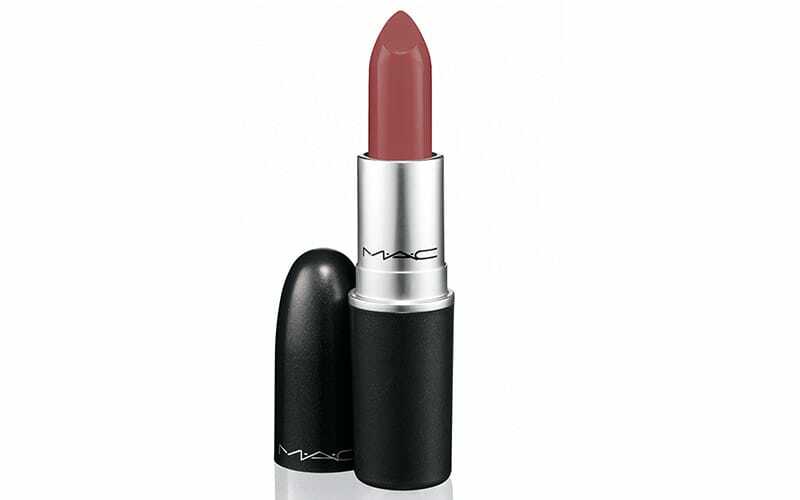 That’s right, a free MAC lipstick – as if you needed a better excuse to get your eco on. Creating 100 percent organic, wholesome, cruelty-free, and sustainable products, Balanced Guru is all about “a conscious and passionate commitment to promote the well-being of our customers and the planet we all share”. 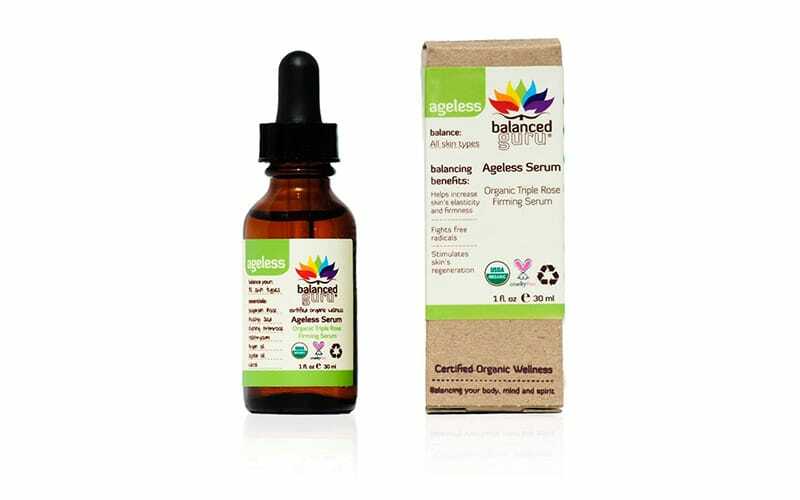 Using raw ingredients cultivated through sustainable farming, its packaging, marketing materials, and shipping materials are all made from 100 percent recycled and recyclable post-consumer resin. It has also partnered up with local non-profit organizations to help with everything from teaching yoga to deterring Miami-based youths from crime to supporting the well-being of veterans and helping to raise funds for areas like the Amazon.